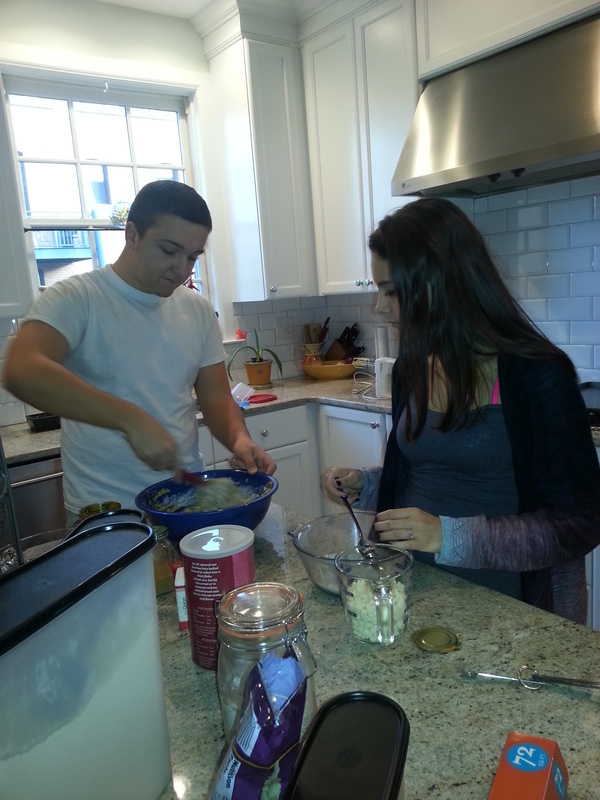 Confession: yesterday Devin, Rachel and I made not one but two batches of cookies! Sneaky I know! We’re so bad! They put the dough together for both batches of cookies but were bored by the time the gingersnaps were going in the oven. 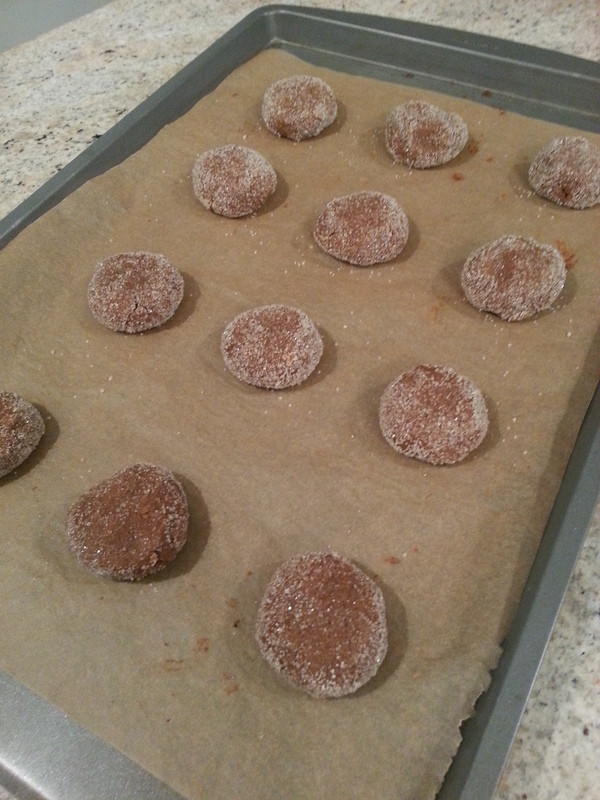 I decided to get fancy and roll them into semi-even balls and roll them in extra sugar (always a good idea!). Much to my surprise they were crispy, crunchy, spicy and they crackled…I had no idea that would happen! With no eggs, way less butter than “normal” and the addition of applesauce these cookies are only about 80 calories a piece. Not bad! I’m thinking I should go out for some vanilla ice cream to create a little sandwich. What do you think? Cover baking sheets with parchment paper. In a medium bowl add flour, spices, salt and baking soda. Stir to combine. In a separate bowl add butter, sugar, applesauce and molasses and blend with a mixer until combined. Fold in flour until combined. In a small shallow bowl add about 1/4 cup cane sugar. Measure dough with a small scoop and roll with your hands to form a ball, roll all around in the sugar. Place on baking sheet and flatten very slightly. Bake 13-14 minutes. 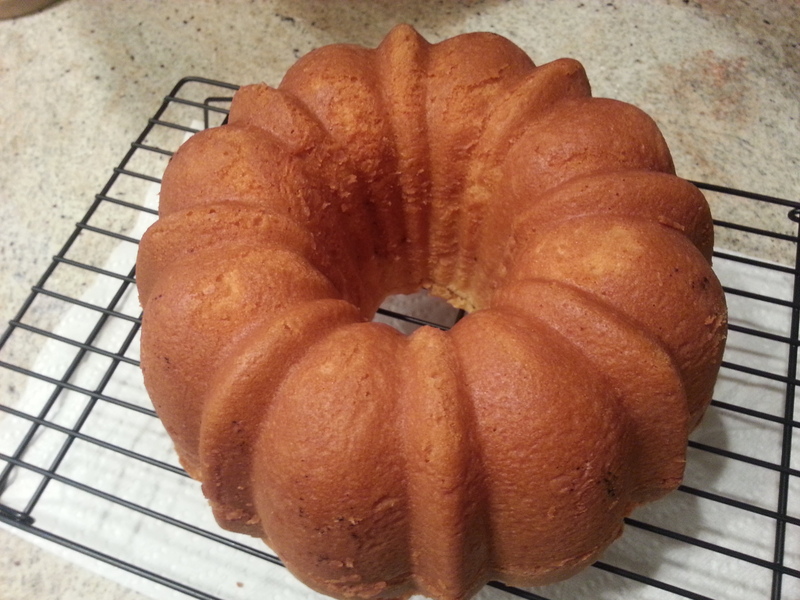 Place on cooling rack until completely cool, then store in an airtight container. Makes 3 dozen cookies. 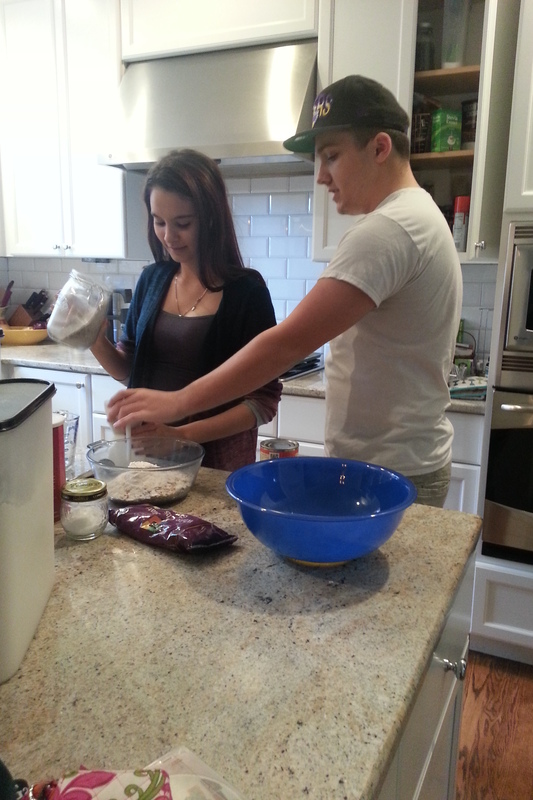 Devin’s girlfriend, Rachel, came over today and since I’ve been craving cookies I decided to get them to help me! I got everything out and then sat down and gave them directions and snapped pictures. I asked her to add the dry ingredients a little at a time and she took it literally by adding 1 tablespoon at a time. It was cute but Devin was tired of stirring! 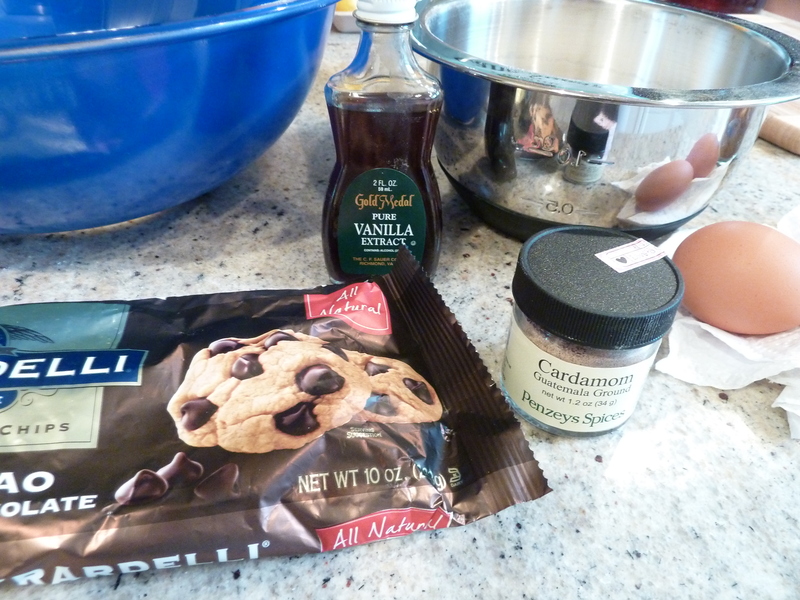 Cookie – cookie – cookie! Preheat the oven to 375 degrees. Line a baking sheet with a silpat mat (I used parchment paper). Combine the flour, oats, salt, baking soda, cinnamon, cloves, nutmeg, and ginger together in a bowl. Mix until well combined. Using a mixer, beat the sugars together with the butter and egg until cream smooth. Add the pumpkin and stir until well combined. 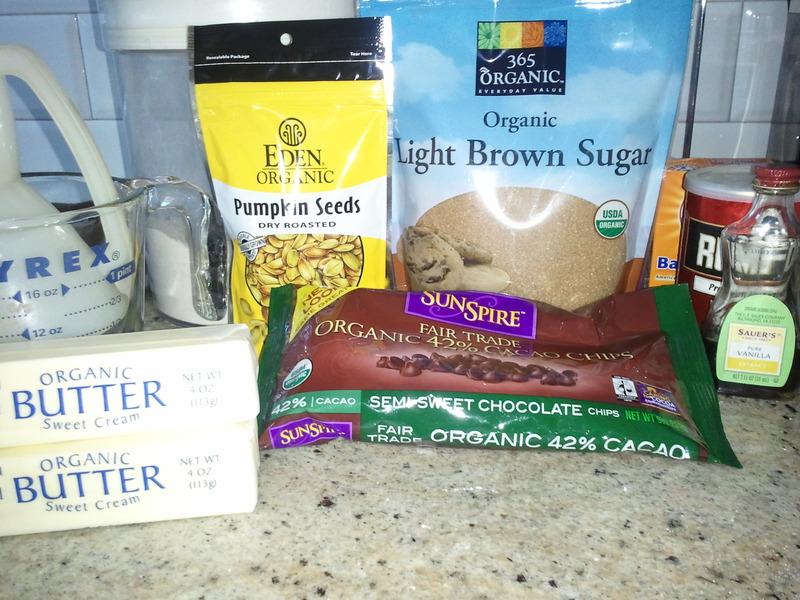 Add the oat mixture into the pumpkin mixture until just combined then add the white chocolate chips until well mixed. Drop spoonfuls of the the dough onto the prepared baking sheet. Place into the oven and bake for 10-12 minutes. 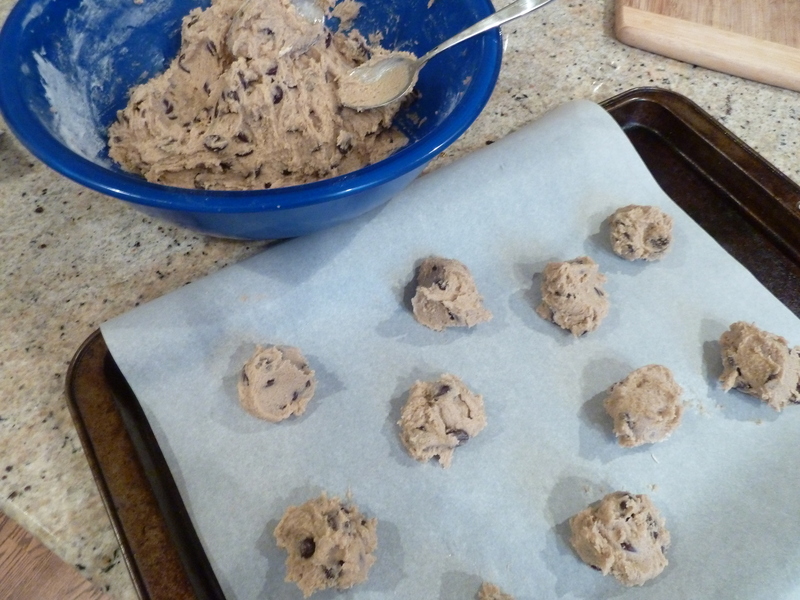 Remove from the oven and let cool for 2 minutes before moving the cookies to a wire rack to cool. Serve with ice cold milk if desired. Enjoy. There were a total of 17 family members at our Thanksgiving table this year! My sister Angela, her husband Troy and their 2 children. My sister Zandria and her fiance Paul from Buffalo. My Mom. 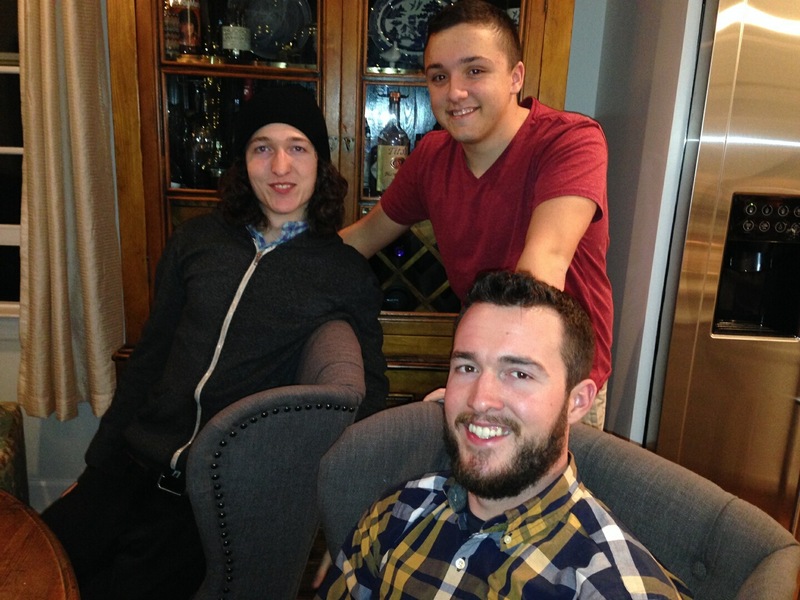 My 2 brothers. My Aunt Annette and her fiance G.K….and her daughter Jacquelyn and her new husband Shawn. My Dad. 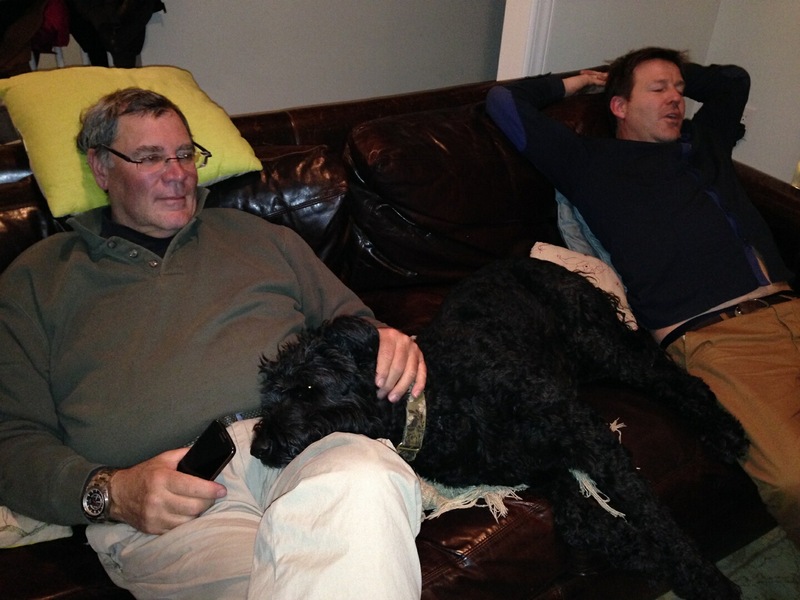 And the three of us! 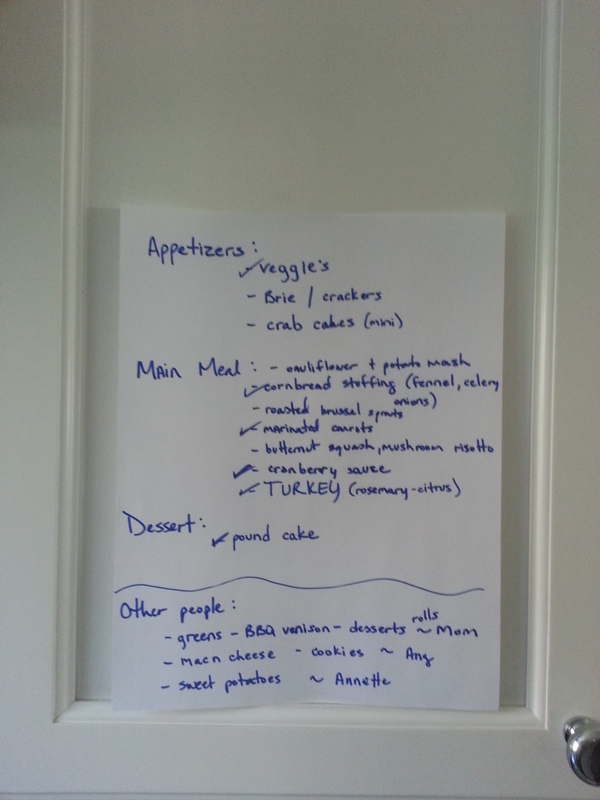 I went by this checklist as I was cooking (which started on Tuesday!). A 23 pound Turkey: followed these instructions. I added tons of rosemary, lemon, salt, pepper and buttered under the skin and on top before roasting! *All made by me unless noted otherwise. I made these for Thanksgiving yesterday. I really did want to follow the recipe exactly but I didn’t have any oats…the only ones I did have were in the form of granola. That sounded good to me! Also since I doubled the recipe I didn’t have enough granola to total the 4 cups that I needed so I added craisins and pepitas. I really like this recipe…especially the banana flavor it adds. This is one to save and make again! In a medium bowl, whisk together flour, baking soda, and salt. Set aside. 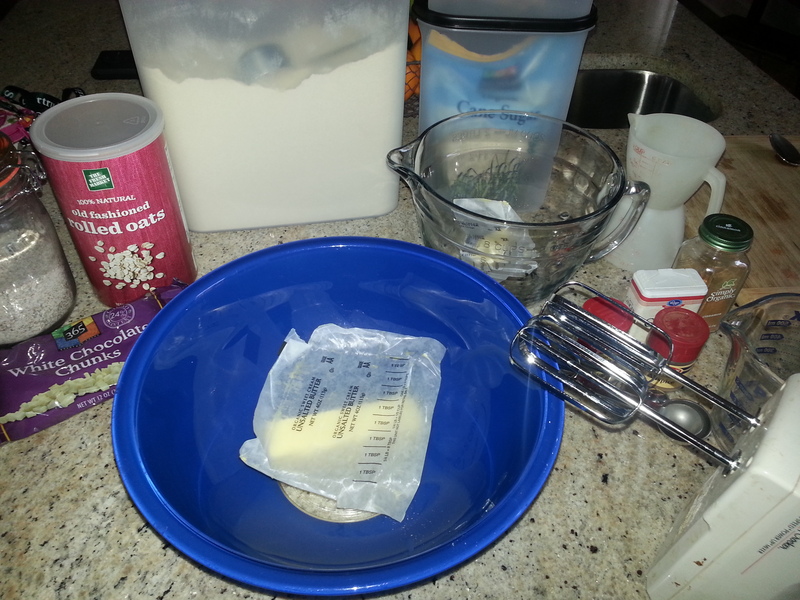 In a large mixing bowl, combine butter and sugars, mix until smooth. Add in vanilla extract and egg. Next, add the banana. Beat well. Slowly add in flour mixture until just combined. 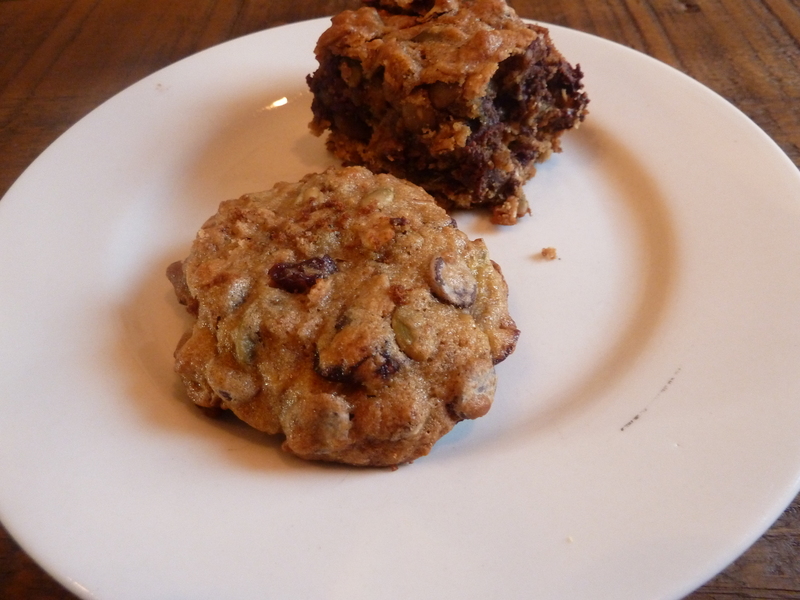 Stir in oats and chocolate chips. 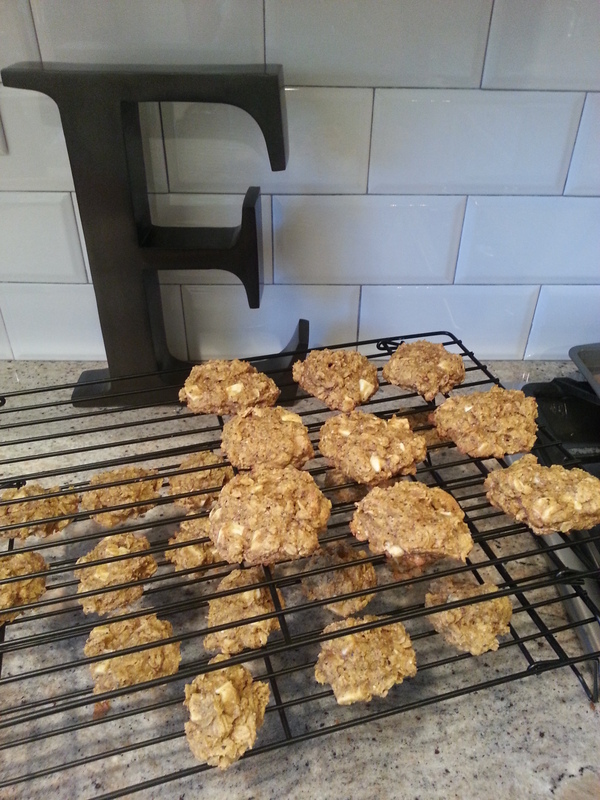 Bake at 350 degrees F for 15-18 minutes for cookies and 30 minutes for bars or until golden. 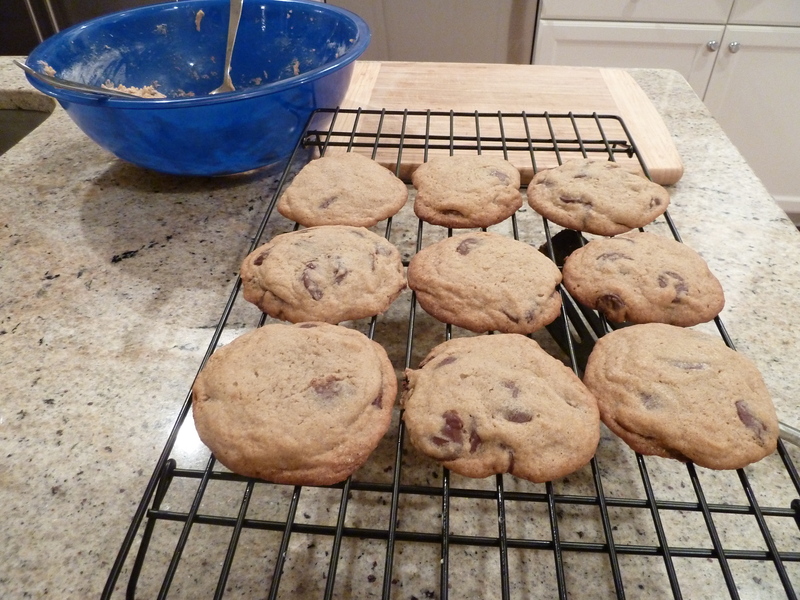 Remove cookies from pans; cool completely on wire racks. I have mentioned before that I need a good excuse before I decide to make something sweet. Today, I came up with 3 good excuses. 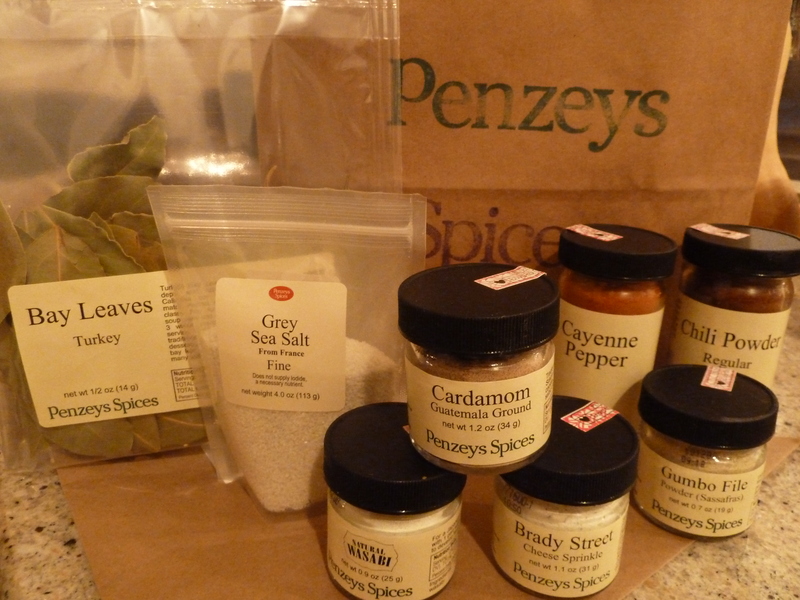 1) It was my son Devin’s first day of 10th grade, 2) I shopped at Penzey’s for the first time and bought some cardamom that I wanted to try out and 3) I’m babysitting my 13-month-old nephew Ryder tomorrow and he would love a cookie! 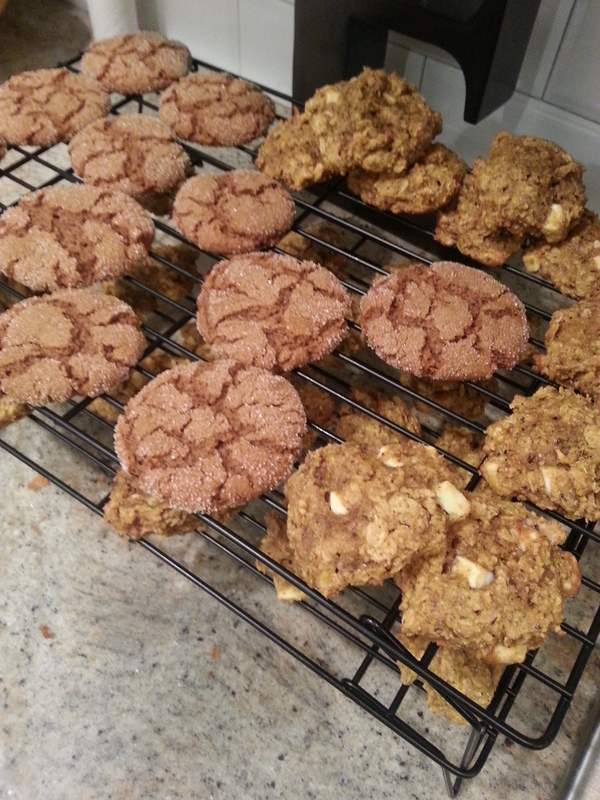 The cookies turned out chewy, yet thin and crispy and with an interesting background of spice. This recipe is a keeper!! Preheat oven to 375 degrees. Combine first 4 (dry) ingredients in a small bowl. In a large bowl beat butter and sugars until creamy. Add eggs one at a time, then add vanilla. Gradually add the flour mixture. Stir in chocolate chips until just combined. 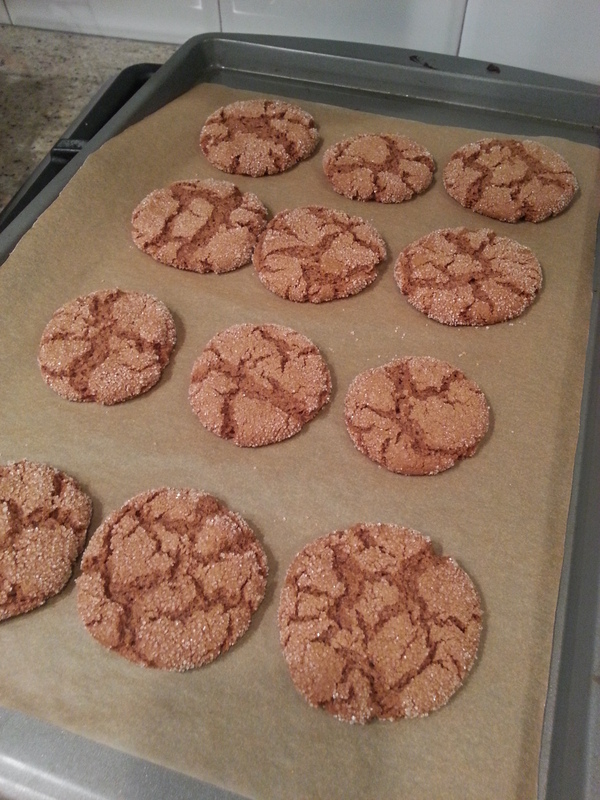 Drop into parchment lined cookie sheet by rounded teaspoonfuls. Bake 9-11 minutes until slightly browned. Cool for 2 minutes before transferring to wire rack to cool. I made these cookies a couple of weeks ago and since I had taken a couple of pictures I decided that I wanted to share them! A friend of mine was turning 21 and loves cookies (who doesn’t!) 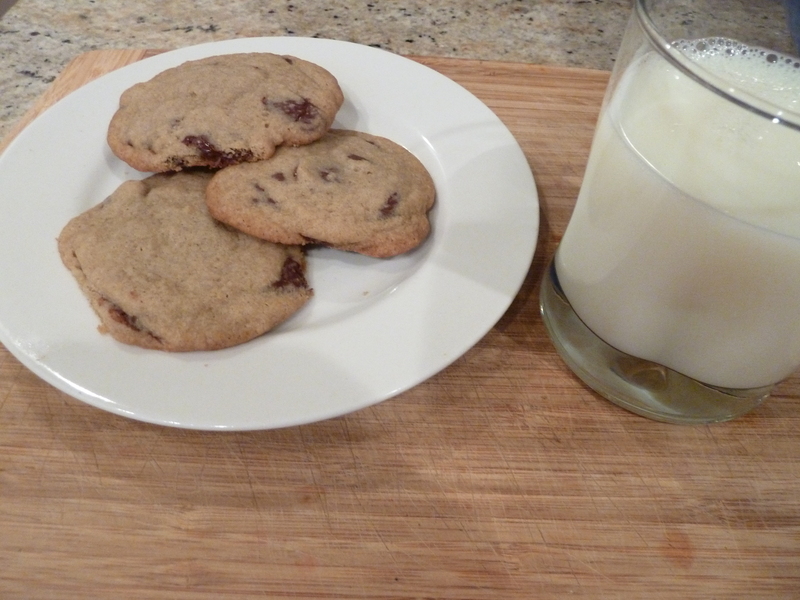 so I decided it was a good excuse to make cookies and be able to give some away to her. 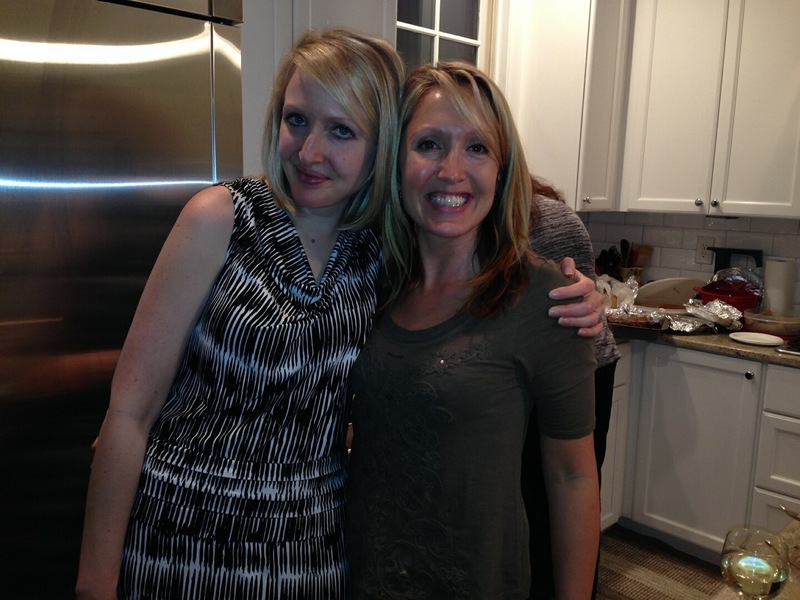 I also had family coming to visit that weekend… baking cookies is always more fun when there is someone to share them with, right? I had some pumpkin seeds that I had purchased and while scoping out my cabinets for cookie inspiration I decided that they must be incorporated somehow. 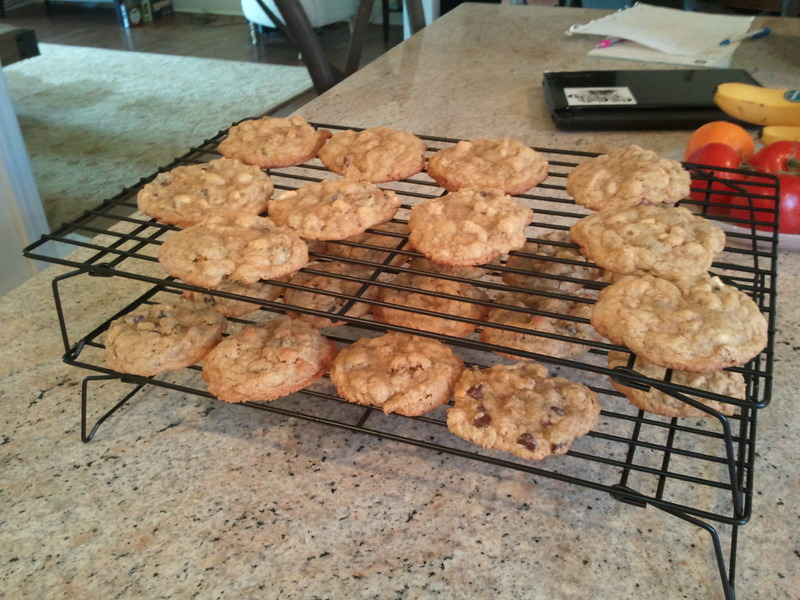 I did a Google search and found a recipe for Pumpkin Seed & Chocolate Chip Oatmeal Cookies from Kaitlin With Honey and decided those were the ones to try. I also had all of the ingredients I needed, except the oatmeal. Not to be deterred I kept looking through the cabinets and decided to substitute Kashi Go-Lean cereal for the oatmeal in the recipe. 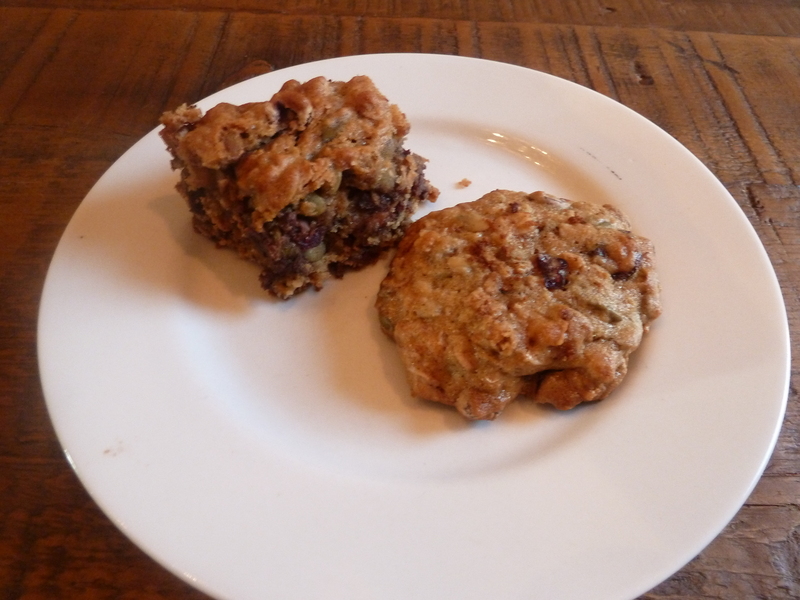 I also doubled the recipe so that I would have plenty of cookies to give away to my friend and share with family. Pre-heat oven to 350 degrees. Grease a baking sheet with baking spray. In a large bowl, sift together flour, oats, baking soda and salt. Set aside. In a separate bowl, use an electric mixer to combine the butter, sugar, brown sugar, apple sauce, vanilla and egg. Add the wet mixture to the dry mixture and use a wooden spoon to combine. Add the chocolate chips and pumpkin seeds and mix again until evenly distributed. Using hands, roll the dough into balls and space evenly across your baking sheet. Bake for 10-12 minutes. The cookies were perfection! Chewy, moist, goodness. I wish I had some today!